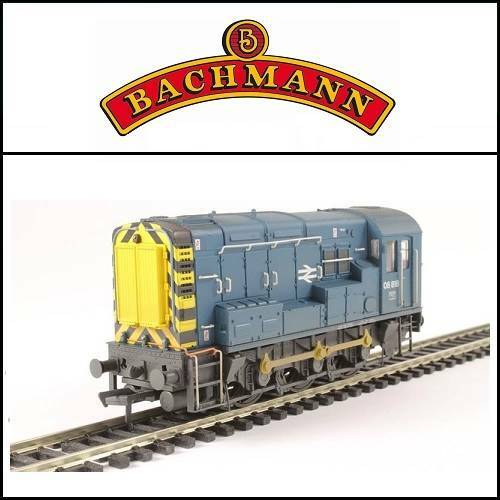 A Bachmann 32-115B BR Blue Class 08 '08818' Weathered with Wasp Stripes, DCC Ready. 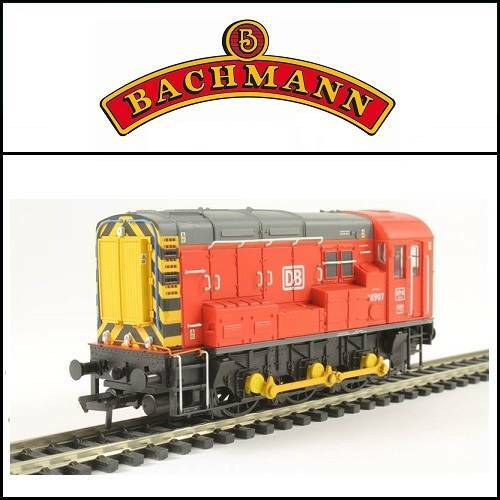 Bachmann OO 32119 Class 08 Shunter DB Shenker. 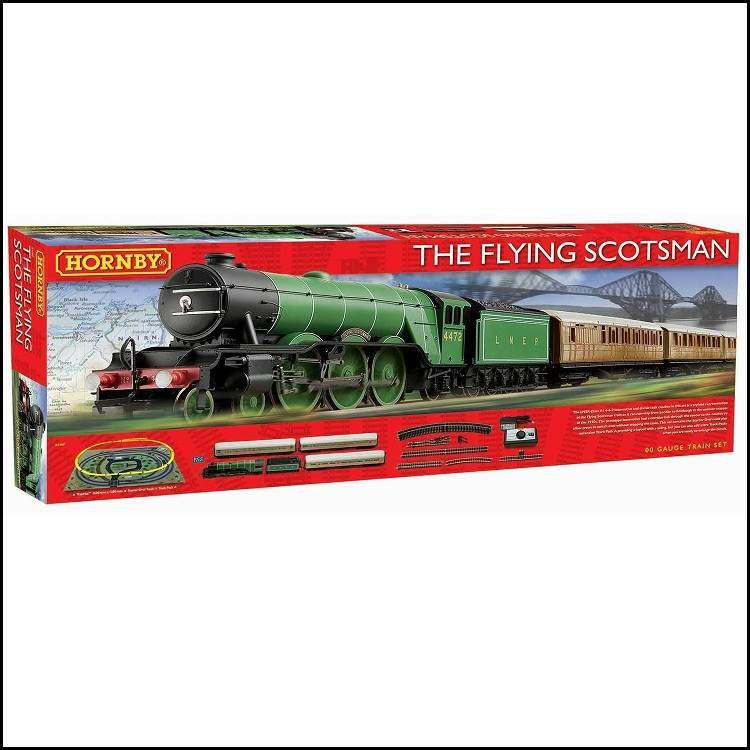 © Festiniog Railway Company. All rights reserved.